We’re happy to announce that Dr. Brock Willey is now accepting new patients at our 616 Dental Studio Grand Rapids West Side location. Dr. Willey’s specialities include general and cosmetic dentistry, as well as treatment for Obstructive Sleep Apnea and Temporal Mandibular Pain Disorder (TMD). Welcome to the team! 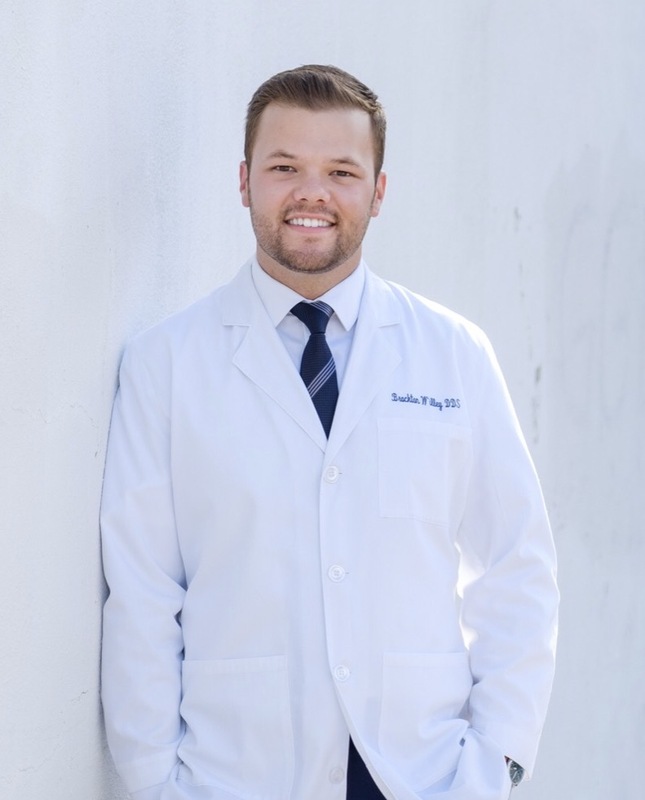 Make an appointment More about Dr. Willey Dr. Brockton Willey’s passion for dentistry began early on as a dental lab technician and a dental assistant before attending dental school. He progressed as an assistant for Facial Cosmetic and Oral Surgery. After earning is undergraduate degree at Andrews University in Berrien Springs Michigan, Dr. Willey received his Doctorate of Dental Surgery from Loma Linda University School of Dentistry in Southern California. Following graduation Dr. Willey joined the dental team at Maple Shade Dental Group in Illinois providing general and cosmetic dentistry. While treating patients Dr. Willey recognized the debilitating disease of Sleep Apnea and continued his education in Dental Sleep Medicine receiving his Diplomate credentials with the American Sleep and Breathing Academy (ASBA) Dr. Willey has provided treatment for hundreds of patients suffering from Obstructive Sleep Apnea and Temporal Mandibular Pain Disorder (TMD). Dr. Willey is married to Brooke, a native of Michigan and his high school sweetheart. They enjoy spending time with family and friends, being outdoors, snow skiing, hiking and golfing. We are very excited to announce our 2nd location opened on November 3, 2017. 616 Dental Studio West Side is seeing patients at this beautiful location on 736 Stocking Avenue NW. We will now be able to offer even more convenient hours to fit your scheduling needs to create and maintain your beautiful healthy smile. Follow us online, on Facebook, and Twitter to see the transformation of this beautiful little building into your second dental studio for downtown Grand Rapids. We are now scheduling for our second location!!! Patient Referral Program: We love having patients like you. 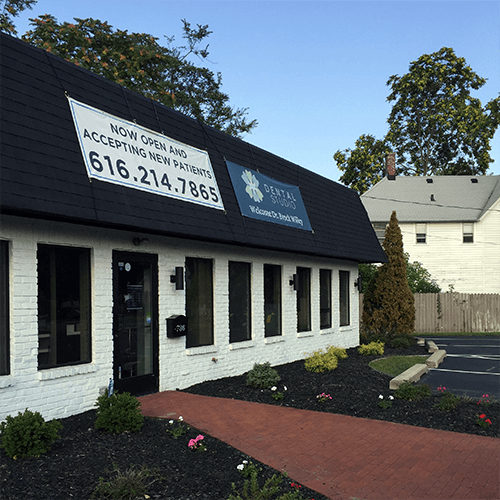 When it comes to promoting the benefits of 616 Dental Studio and Dr. Cid, nothing beats word-of-mouth referrals. Your referral to family, friends, co-workers and neighbors is the greatest compliment we can receive. We are truly thankful for the continued trust you place in our office.